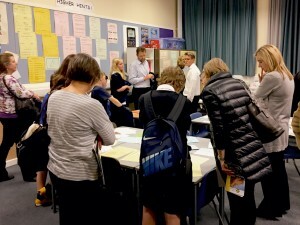 Tonight’s open evening was a great success and our Parent Council members really enjoying meeting many families visiting Trinity Academy to prepare for moving from primary to secondary school. If you have any questions about the open evening or the school please contact us. You might have seen Trinity Academy mentioned in an Evening News article today regarding overspends in some Edinburgh secondary school. Trinity Academy has a new, dynamic Head Teacher who has introduced many great initiatives to achieve excellence in all areas, and parents would be concerned if the Council’s plans to reduce the historic overspend, which was not of the new Head Teacher’s making, impacted on these initiatives or our children’s education. We have a good working relationship with the Council, which is fully supportive of these initiatives, and we understand the Council’s severe budget pressures. You would need to ask the Council how these overspends in a number of Edinburgh secondary schools have been allowed to build up – it may well be due to the budget cuts imposed on schools over the years. I understand from Councillor Godzik’s reply in the full Council meeting last week that there is a plan to reduce these overspends, and am sure that the Council would not wish this plan to have any adverse impact on our children’s schools. 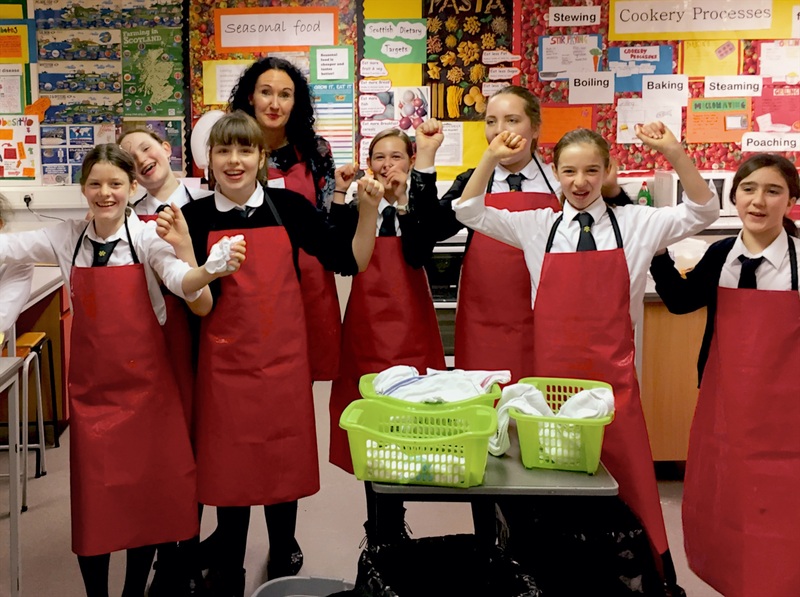 Parents therefore want these historic overspends to be written off by the Council when schools’ budgets are so tight, just as Castlebrae Community High School’s much higher overspend was written off a couple of years ago. A quick reminder of parent council meeting dates for this school year. The Rector now has a blog on the school website and is intending to update this regularly with news of what’s happening in school. The Parent Council AGM will take place on Tuesday, 27th October, in the school at 7:00pm. All parents are welcome to attend this meeting and your input would be very much appreciated and we would love to hear from some willing parents who could contribute to the Parent Council. Coming along to Parent Council meetings is a great way to learn more about what’s happening in school and how you can support your child’s learning. At the AGM we will be electing office bearers and setting our agenda for the coming year. Alongside this short session of formal business, there will be a summary of our current work with the school and the changes that have taken place in the last year. Following the meeting wine and drinks will be available. It’s a very exciting time to be on the school’s Parent Council with the school on the up and lots of changes! 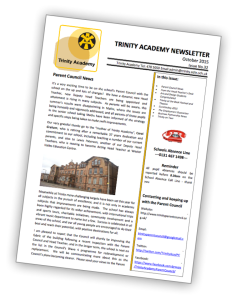 Please see below the latest Trinity Academy Newsletter. It includes updates from the new Rector, on the revisit by HMIE and news from the Parent Council. If you wish to follow-up on any of the articles please contact us. Wishing you all for a great half-term break. We’ve added a map of the school’s catchment area to the reference downloads available from the site. The latest information on school catchment areas is also available on the City of Edinburgh Council’s schools and learning webpages.